WITH PHOTOGRAPHY AND AVAILABILITY CALENDAR.. 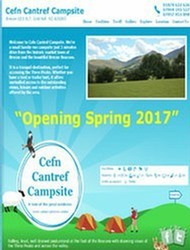 Welcome to Cefn Cantref Campsite. 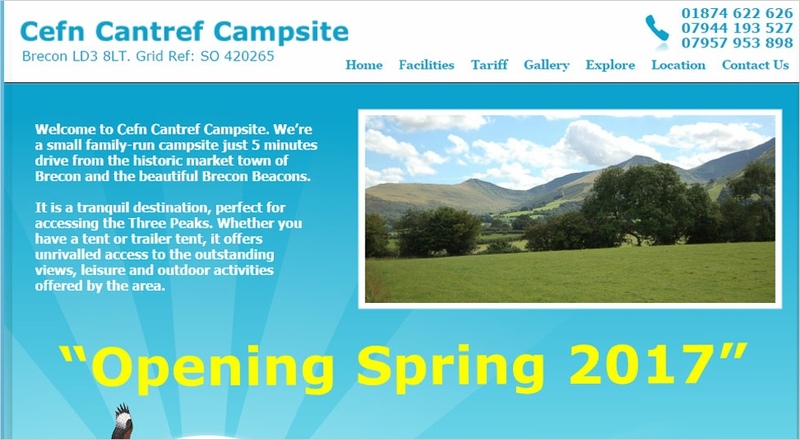 We’re a small family-run campsite just 5 minutes drive from the historic market town of Brecon and the beautiful Brecon Beacons. It is a tranquil destination, perfect for accessing the Three Peaks. Whether you have a tent or trailer tent, it offers unrivalled access to the outstanding views, leisure and outdoor activities offered by the area.